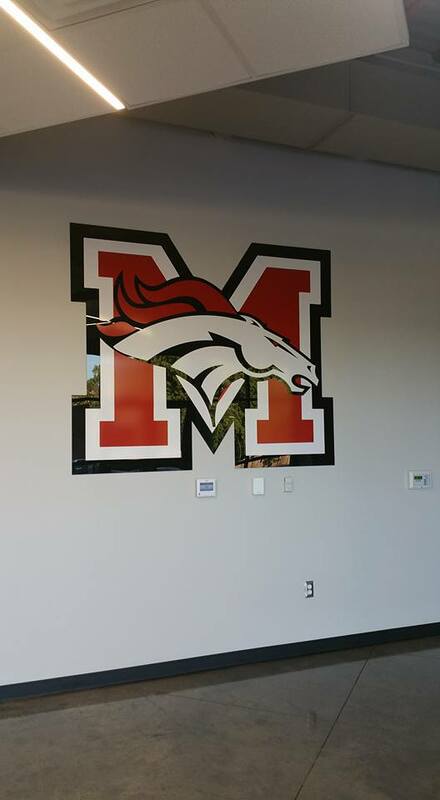 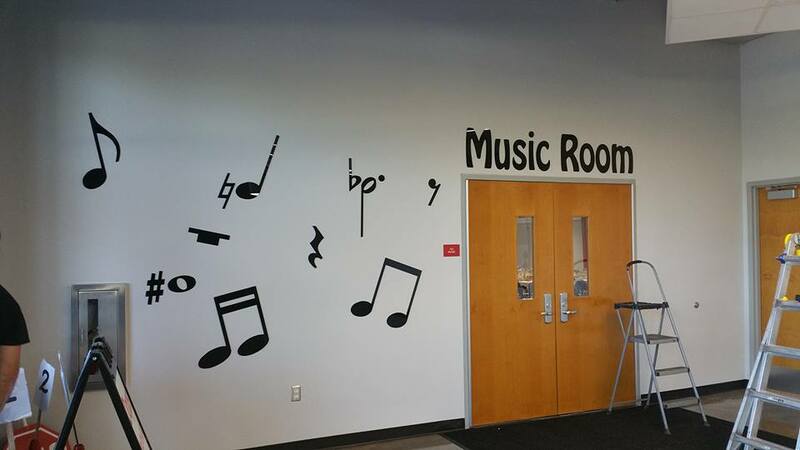 Mustang Elementary Public School interior for gymnasium and music room. 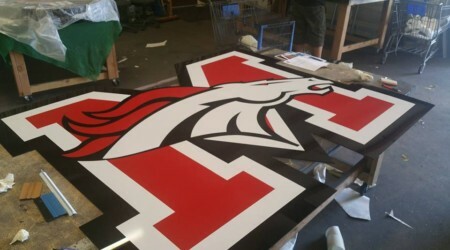 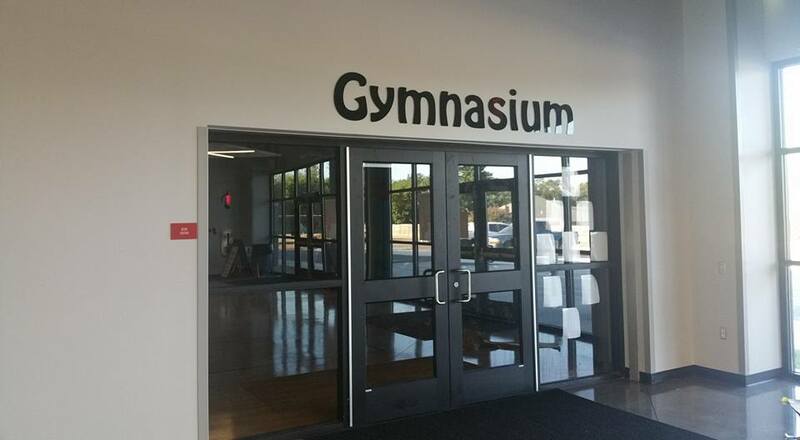 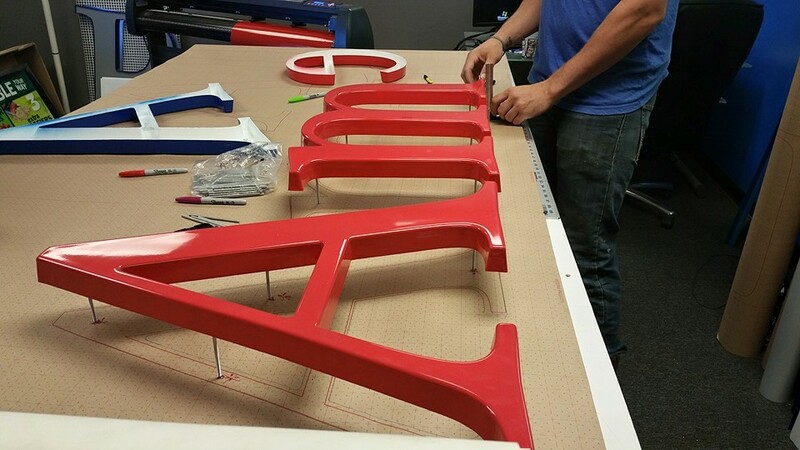 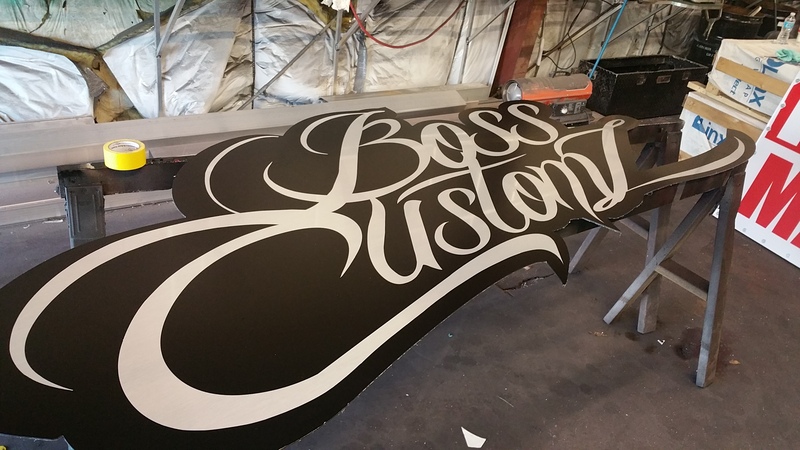 These signage were made from flat acrylic cut outs on 3/16 plexi glass. 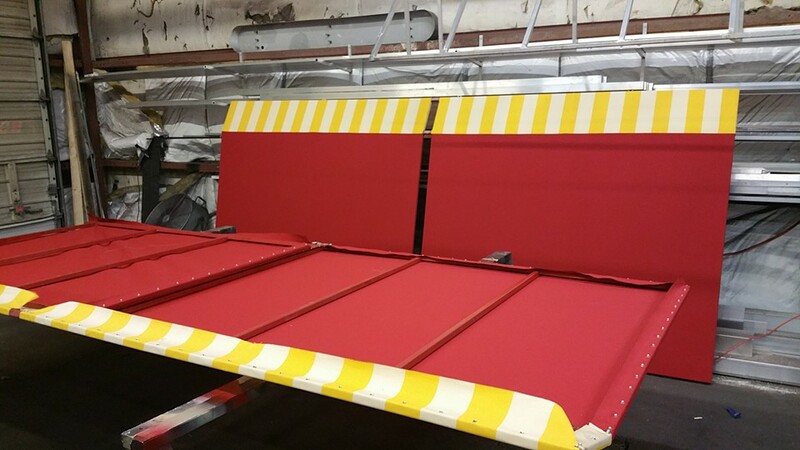 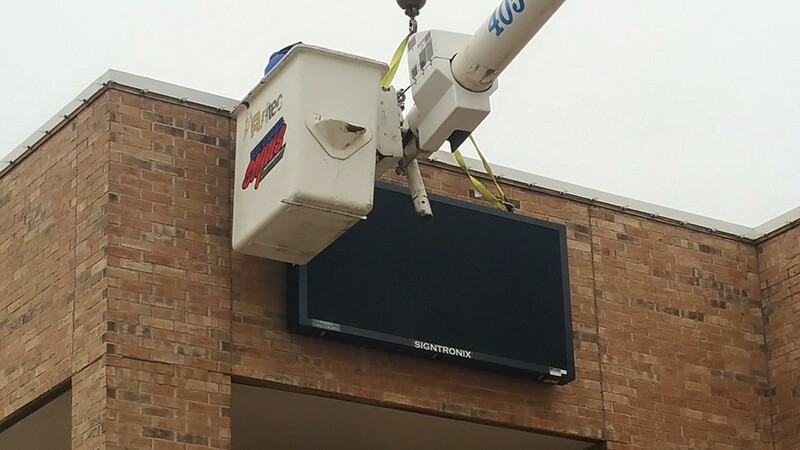 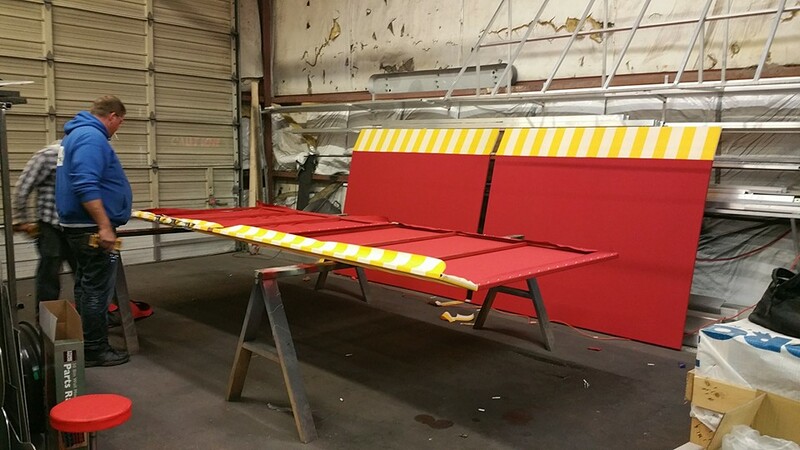 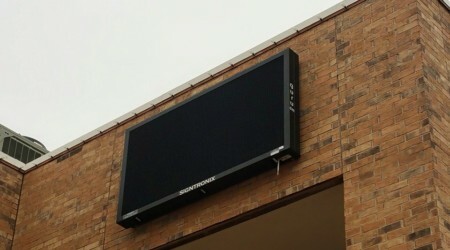 These are full color 4′ x 8′ P20 digital messaging units wireless remote by Signtronix. 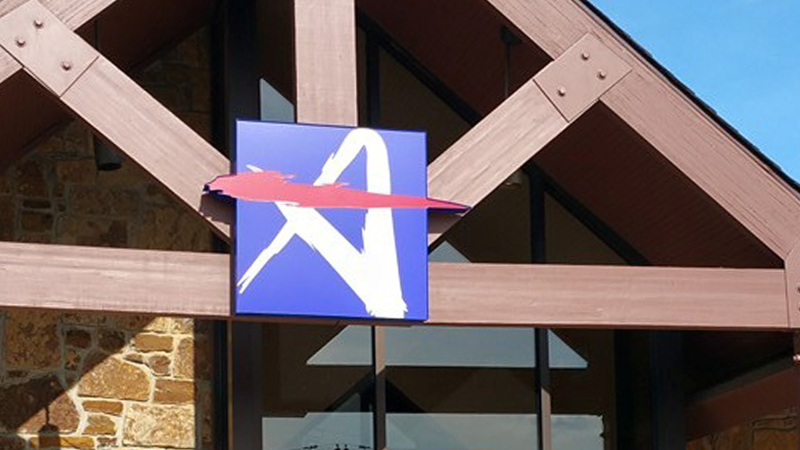 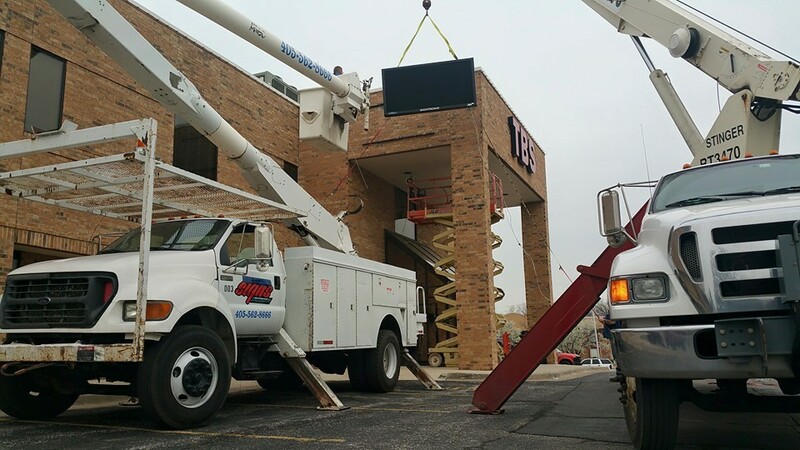 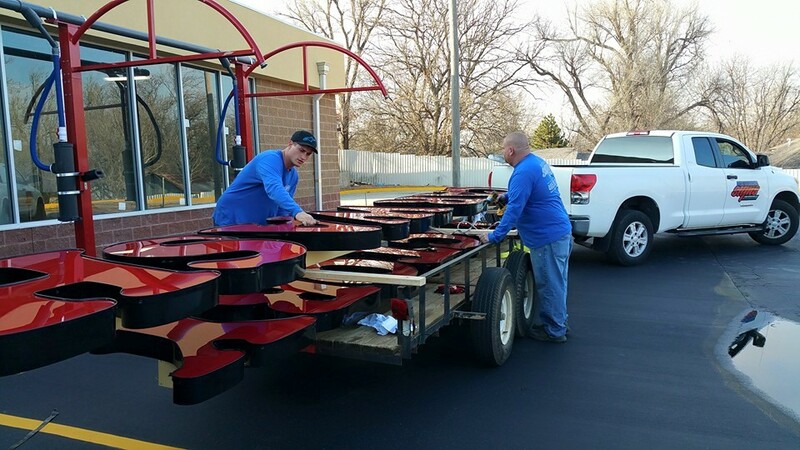 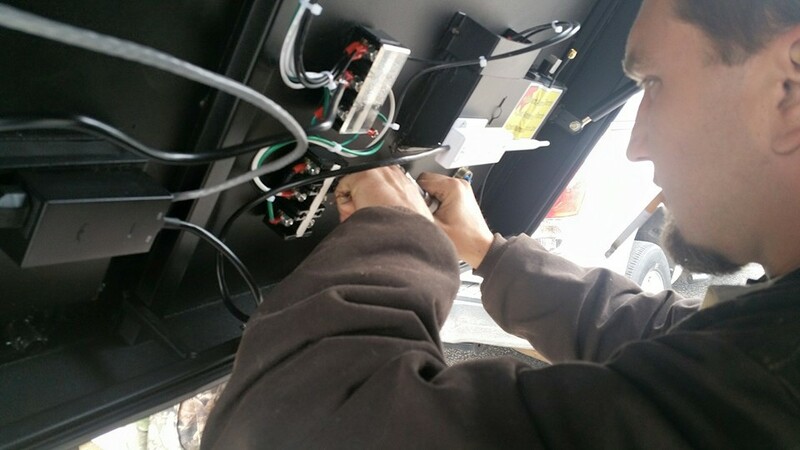 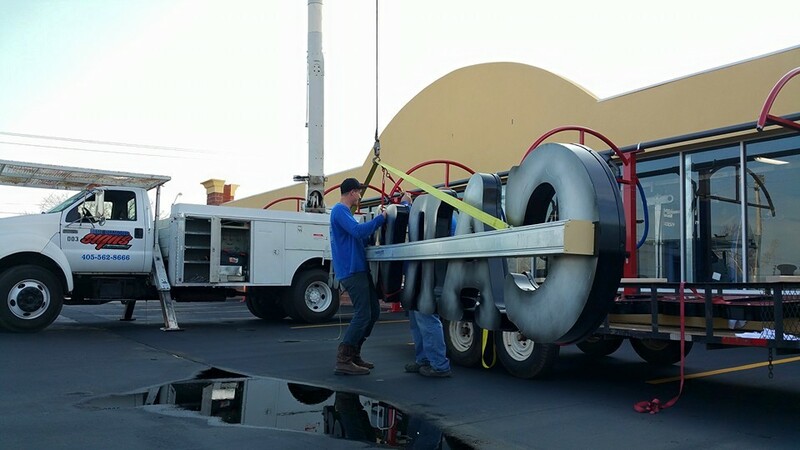 Let Blue Diamond Signs help you make the right decision on your next digital unit. 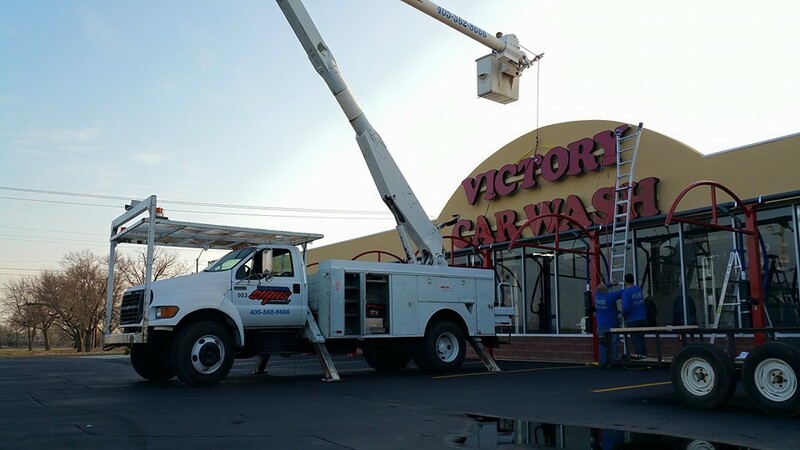 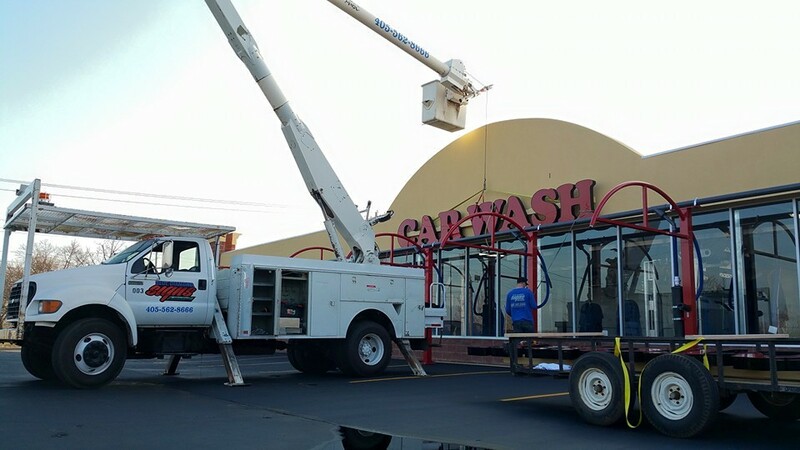 Have you seen Victory Carwash all over town? 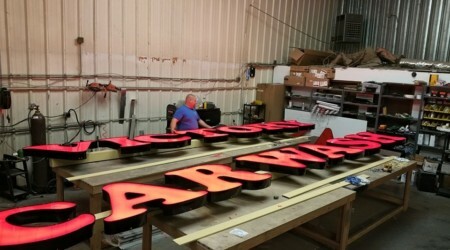 That’s right, Blue Diamond Signs made it all. 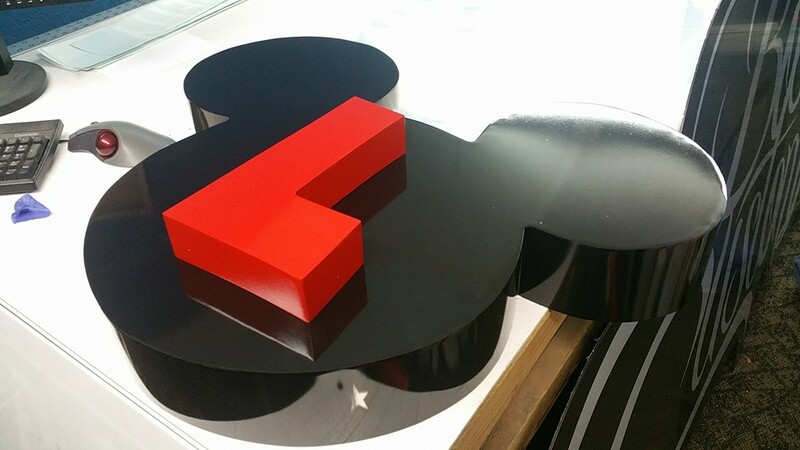 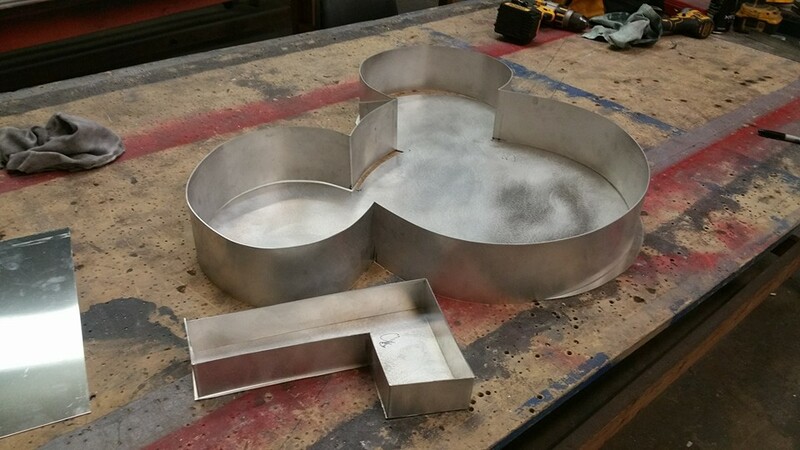 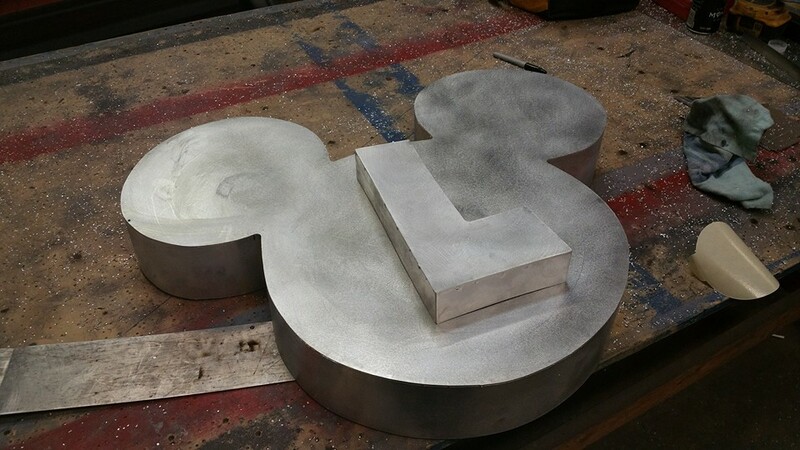 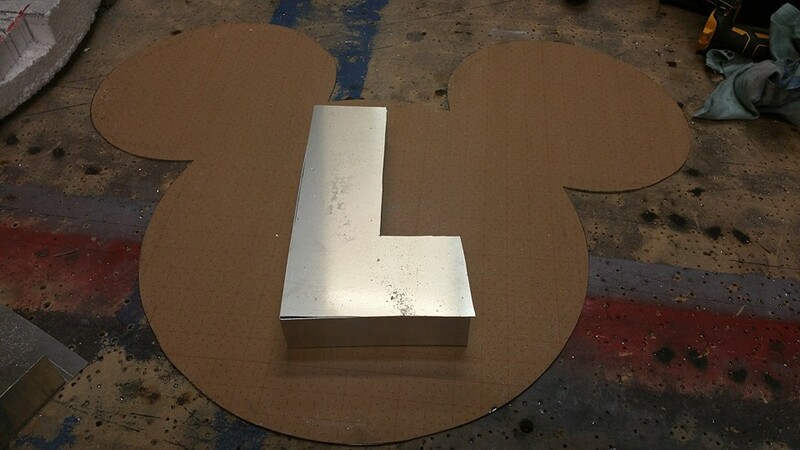 I had the special honor of making my son a custom halo lit channel letter of Mickey Mouse for his 2nd Birthday. 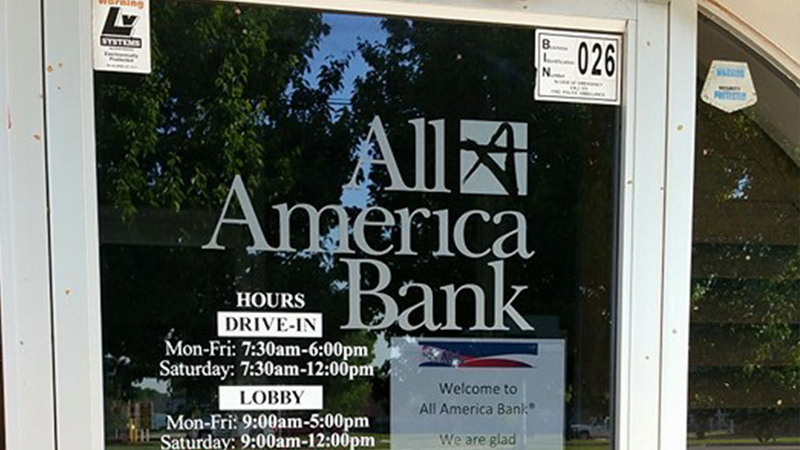 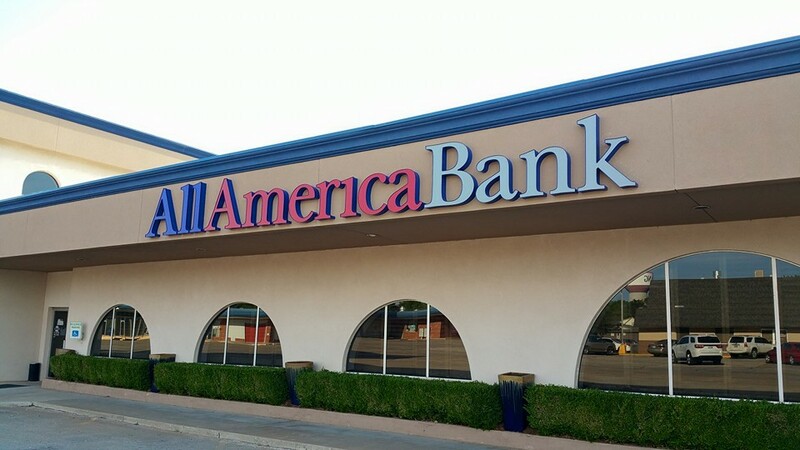 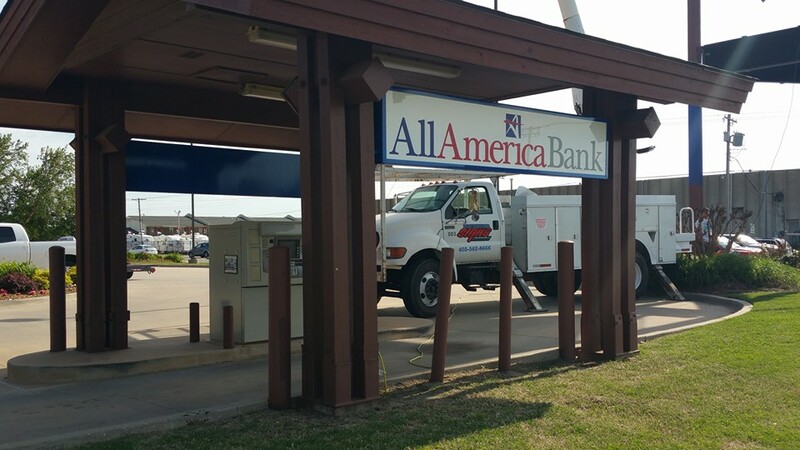 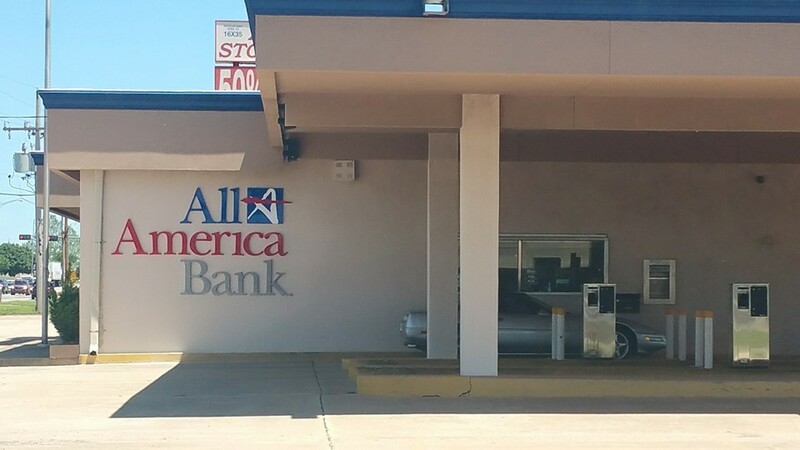 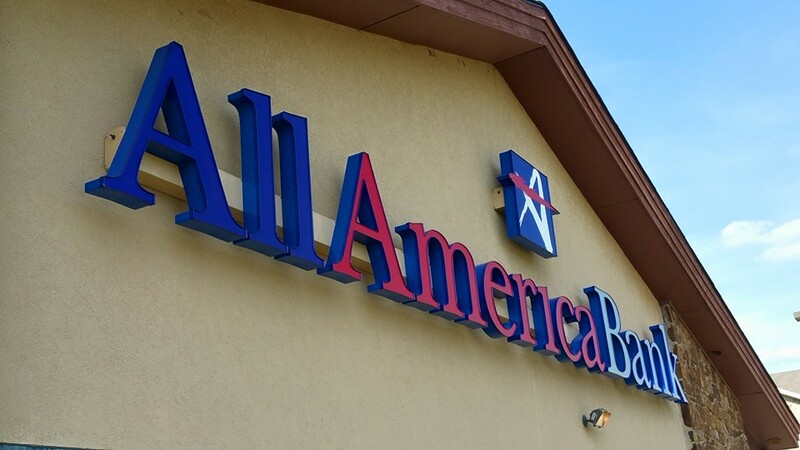 Blue Diamond Signs had an opprotunity to help All America Bank with their logo rebranding for Oklahoma City location and Yukon Location. 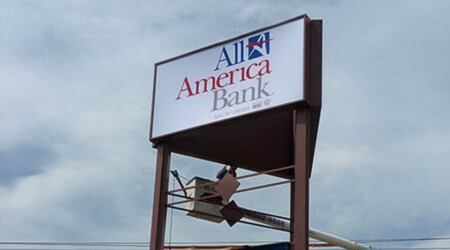 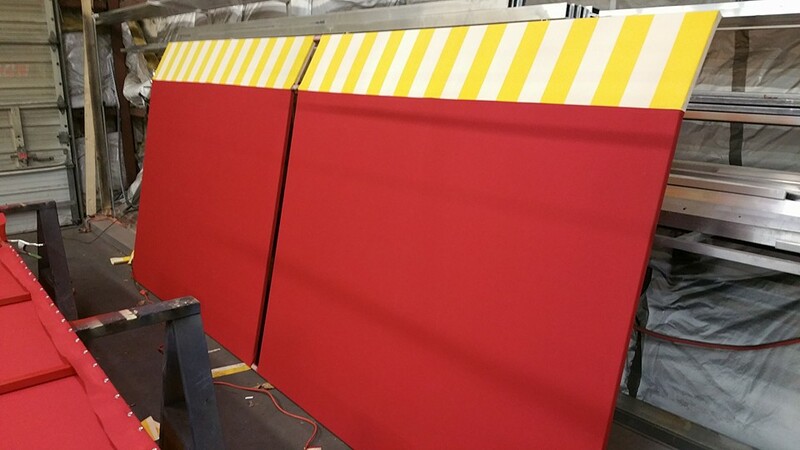 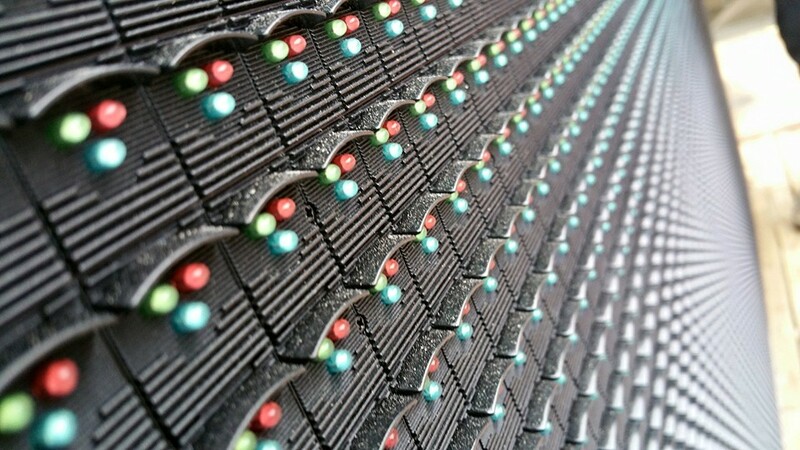 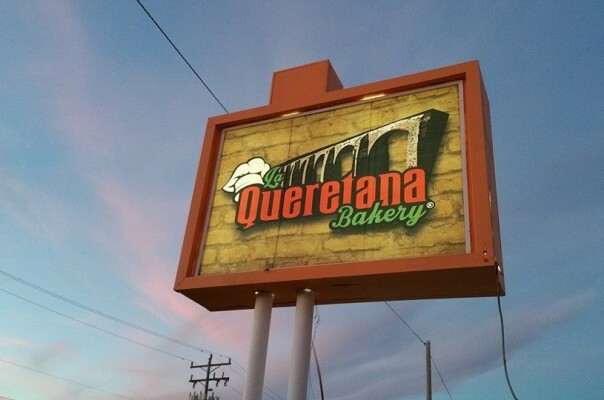 Blue Diamond Signs also does wall wraps and installations. 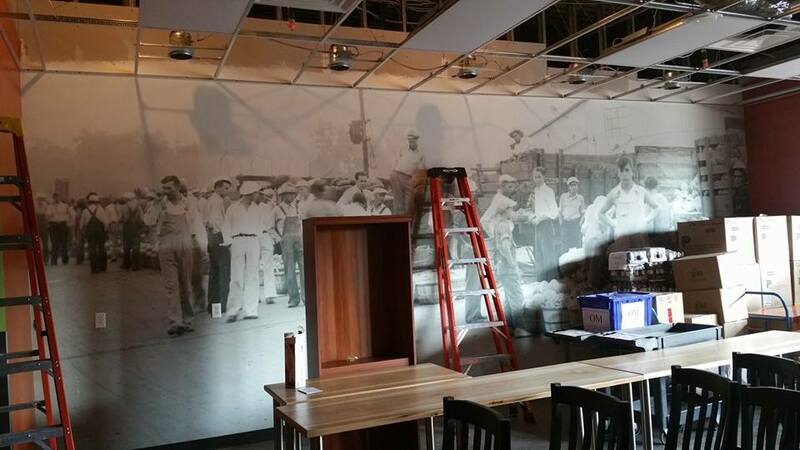 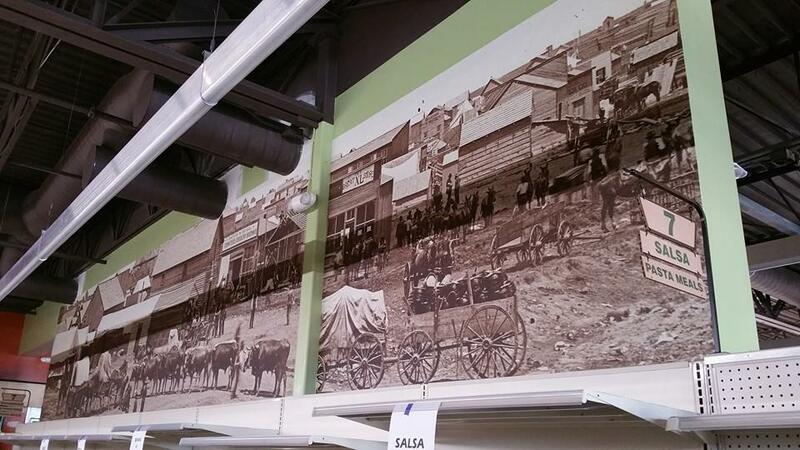 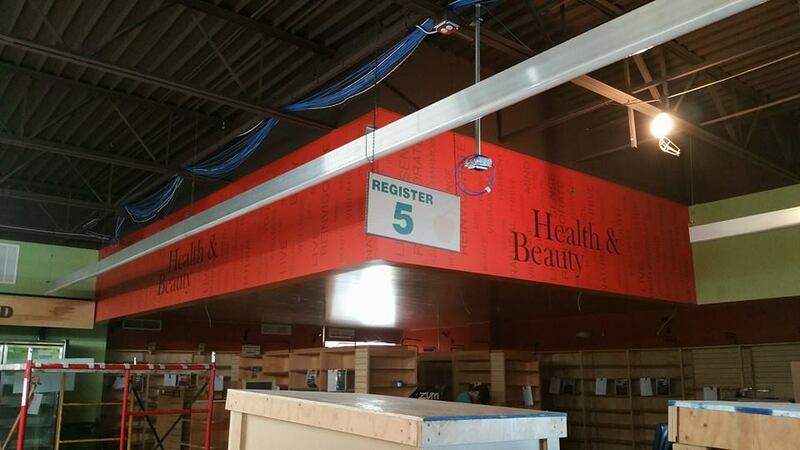 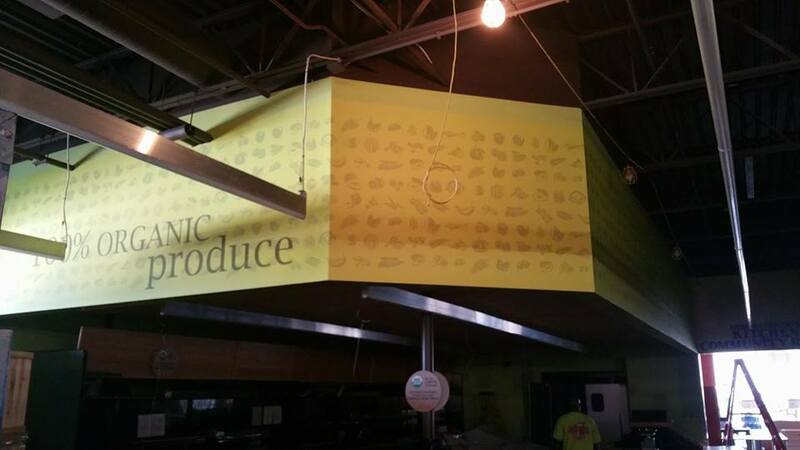 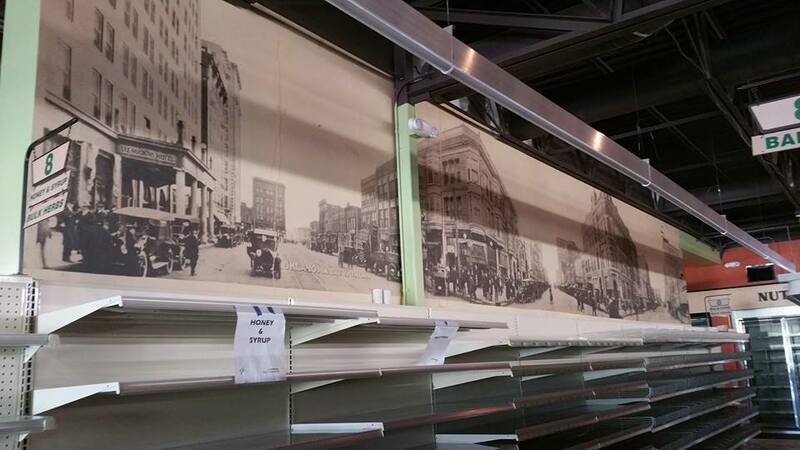 This was a new construction wall wrap for Natural Grocers in Edmond and OKC location. Blue Diamond Signs made this custom logo design and wall signage for Boss Customz of Oklahoma City. 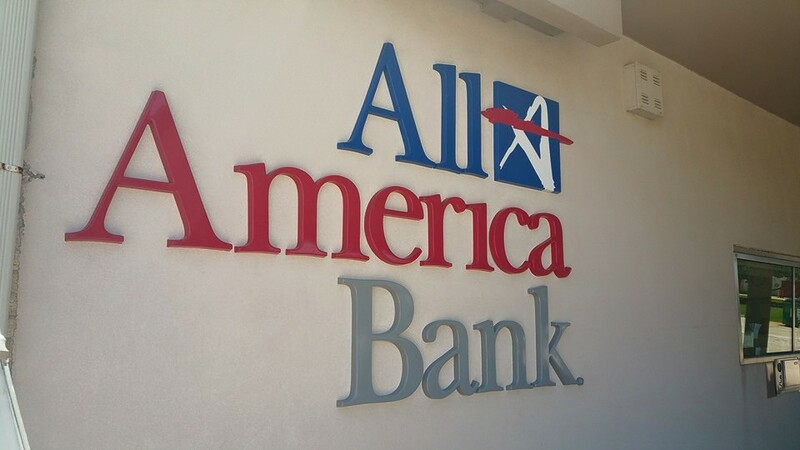 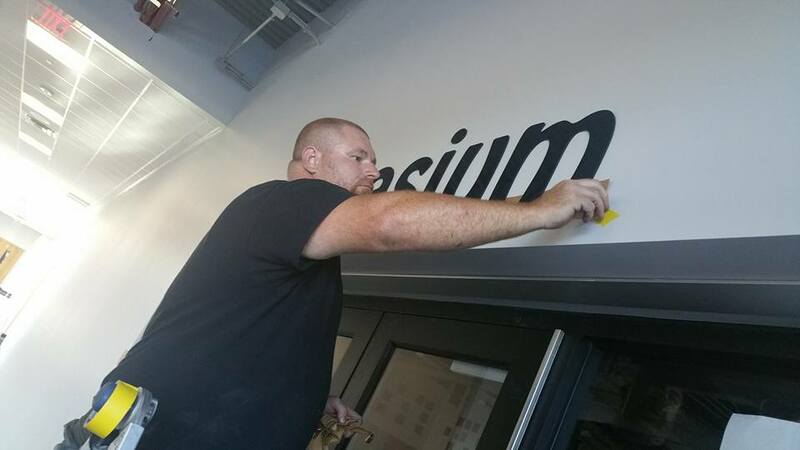 The flat wall signage is routed out from black 3/16 alupanel with cut chrome vinyl overlay and mounted. 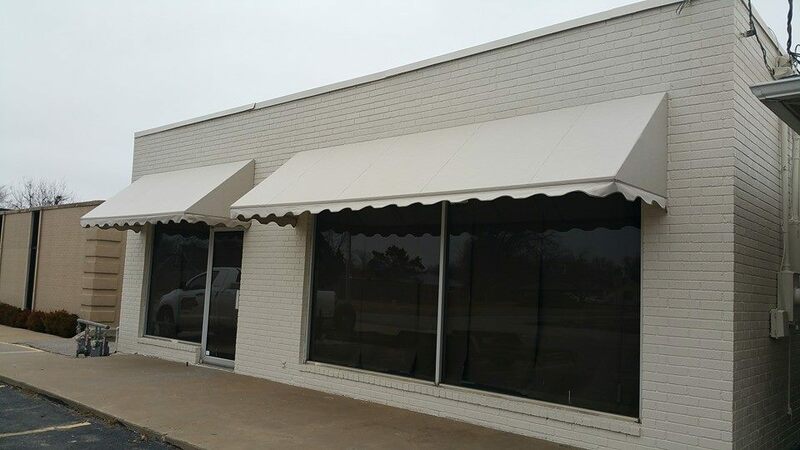 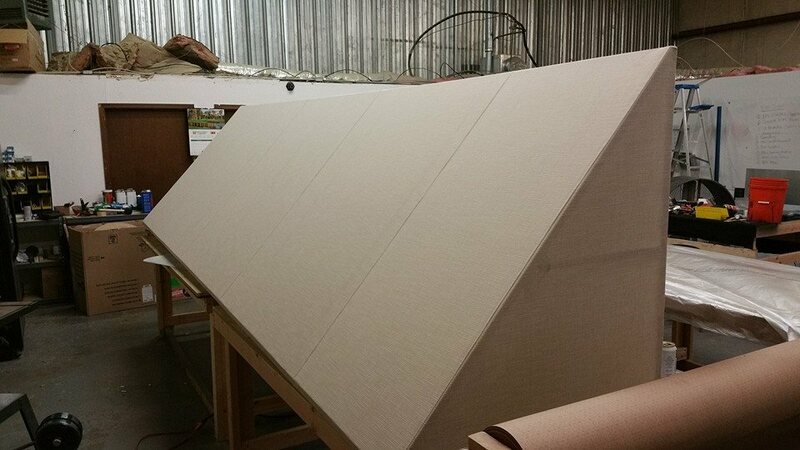 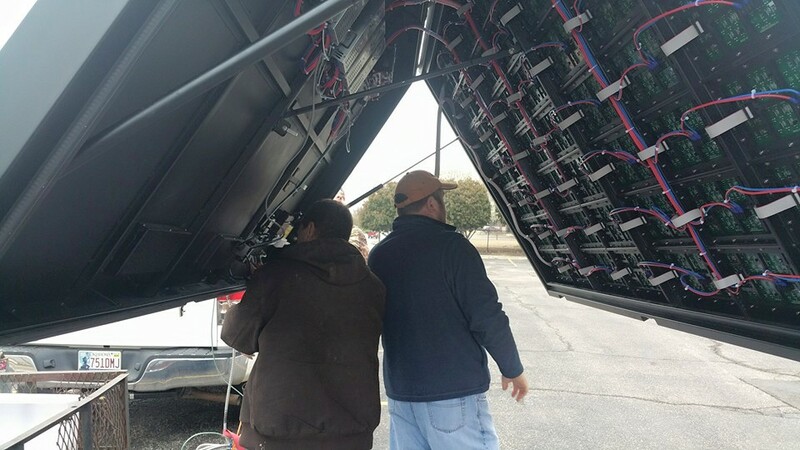 We built this custom awning sized to fit perfectly within the windows. 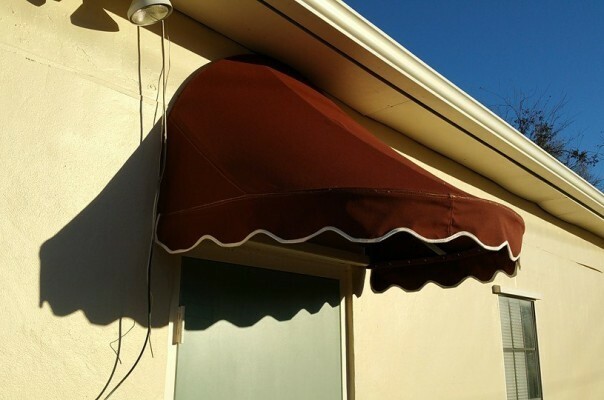 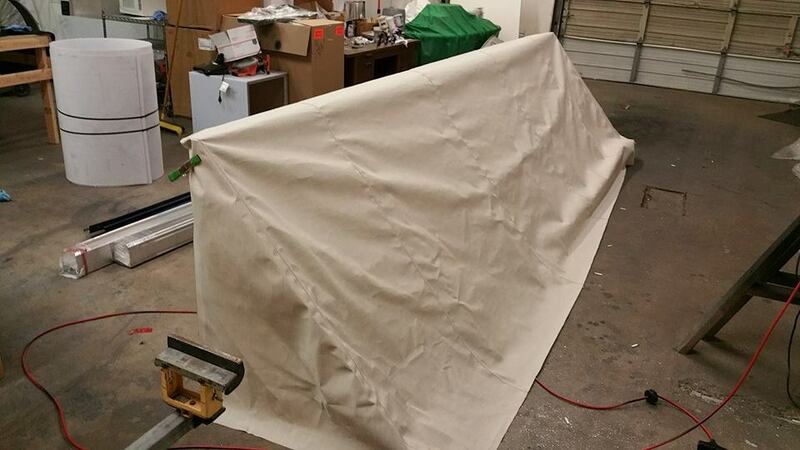 Stretched and sewed to perfection, with a valance to add a little flare for the finishing touch.